Let industry-insider authors guide you through the skills and craft of video and filmmaking. Filmmaking in Action is your one-stop resource for the core principles and techniques all aspiring filmmakers should learn. 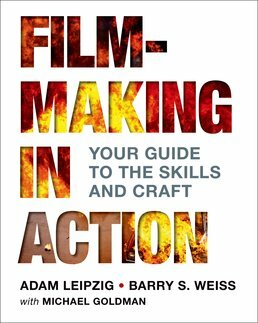 Whether you want to be a screenwriter, director, editor, or work in sound, lighting, animation, special effects, or overall production, this book is one you'll keep coming back to an ideal reference. PRODUCERS SMARTS: Congratulations, You Are a Movie Producer! TECH TALK: What Are You Seeing? BUSINESS SMARTS: The "Camera Package"
BUSINESS SMARTS: How Many Shots Do You Need? ACTION STEPS: Lighting Safety First! TECH TALK: Don't Blow that Circuit! PRODUCER SMARTS: How Much is Enough? PRODUCER SMARTS: How Long Will Set-Ups Take? After completing his MFA at the USC School of Cinematic Arts, Barry worked on some of the most profitable, award-winning projects of the last 20 years. In the roles of animation executive, producer, and collaborator with Sony Pictures, Warner Brothers, Nickelodeon, and Turner Pictures, he has achieved an unparalleled record of success. Barry was instrumental in the creation of two animation studios, leading the teams that created the animated characters for the Stuart Little and Spider-Man franchises, plus characters for 20 additional films, such as Open Season and Academy Award nominee Surf's Up. He is credited on 62 films and shorts, two of which have won Academy Awards and eight additional nominations. Barry is also an Emmy Award winner. Barry began his Hollywood career as a tour guide at Universal Studios. He still has fond memories of his daily encounters with mechanical sharks and flash floods. 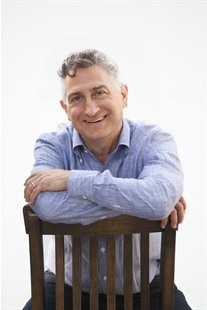 Michael Goldman is a veteran entertainment-industry journalist and author, who has penned seven books, including his work coauthoring Filmmaking in Action. Among these are the New York Times bestseller John Wayne: The Genuine Article; Clint Eastwood: Master Filmmaker at Work, an authorized look at the legendary director's filmmaking techniques; and Reality Ends Here: 80 Years of USC Cinematic Arts, the definitive history of the world's oldest and most famous film school. 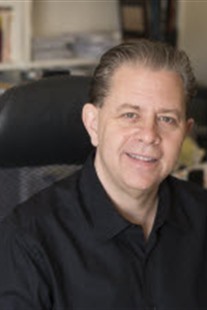 He is a frequent contributor to American Cinematographer magazine and writes for a host of industry publications, newsletters, and websites, including CineMontage, SMPTE Newswatch, and Post magazine. 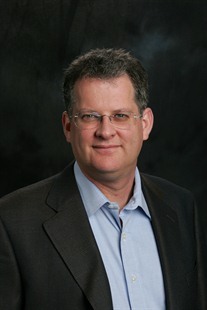 Michael served for many years as senior editor of the famed industry trade journal Millimeter and, before that, as an editor at Daily Variety. In his work over the years, Michael has interviewed many of the world's leading filmmakers across all disciplines. Learn more at his website, www.hollywood-scribe.com<http://www.hollywood-scribe.com>.